Love the design alot, but have you thought of using a tft with capacitive touch instead of tact buttons? And what is the idle power consumption like in milliamps? I see you plan to include bare bone games too, are thise inline compiled, or sideloaded over wifi? 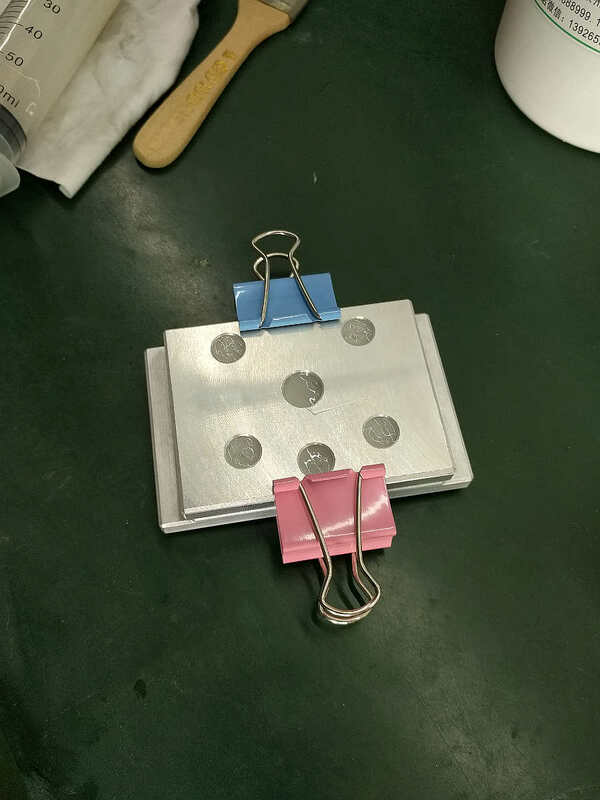 We&apos;ve played around with a few capacitive touch concepts and something other than physical buttons may still make it into the final version, but buttons won out so far because they are cheap and we felt that interacting with physical buttons would be easier for beginners to deal with. Like, if you want to adapt the hardware to something else it&apos;s simple to do so. We do have a capacitive button panel in prototyping (not a touch screen, but actual capacitive buttons instead of tactile ones). I&apos;m not sure if we can make it work with the tiny button sizes we need, but it would result in a nice flat screen if we can. Power consumption: Haven&apos;t gotten to that yet. 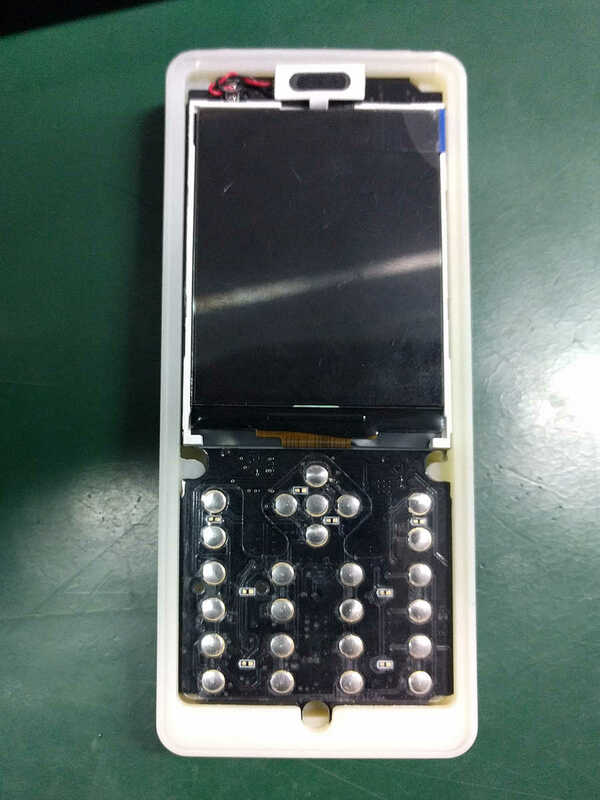 We are still debugging the hardware on the first integrated phone and after that is done we should know. It will likely be driven by what&apos;s achievable in the ESP32. From reading around, it has the capability to enter a low power mode where it periodically wakes to check in with the access point, so I&apos;m hoping we&apos;ll be able to have our cake and eat it too. Games: We will likely do something, but who know what, yet. Andriy keeps putting games on the menu screens, I think because he wants to implement them instead of all this boring debugging and system bring-up :). But for now we are spending our time getting the basic functionality up and working. Using the capacitive touch button function of the ESP32 saves a lot of mechanical work in mass production. 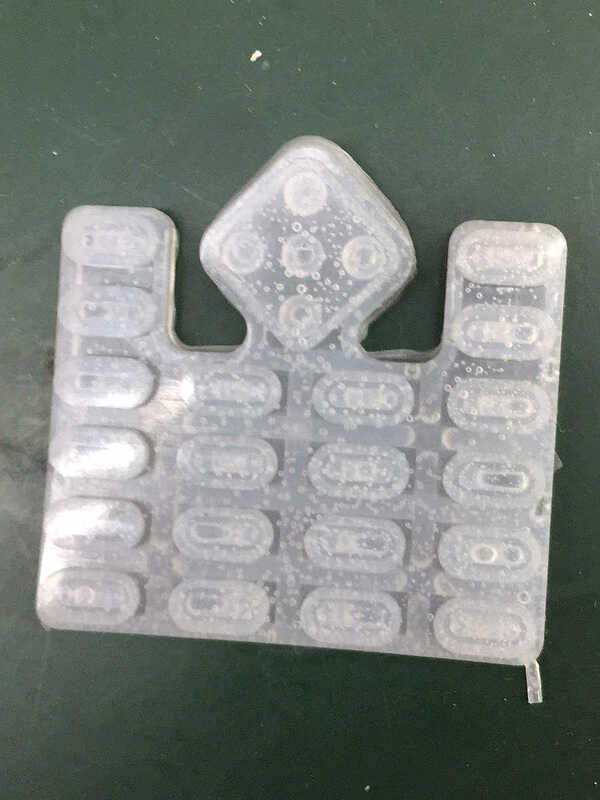 It is possible to etch the symbols of the keys into the copper pads and use the substrate of the PCB as light-spreader by drilling conical blind holes for the LEDs in the backside of the PCB. 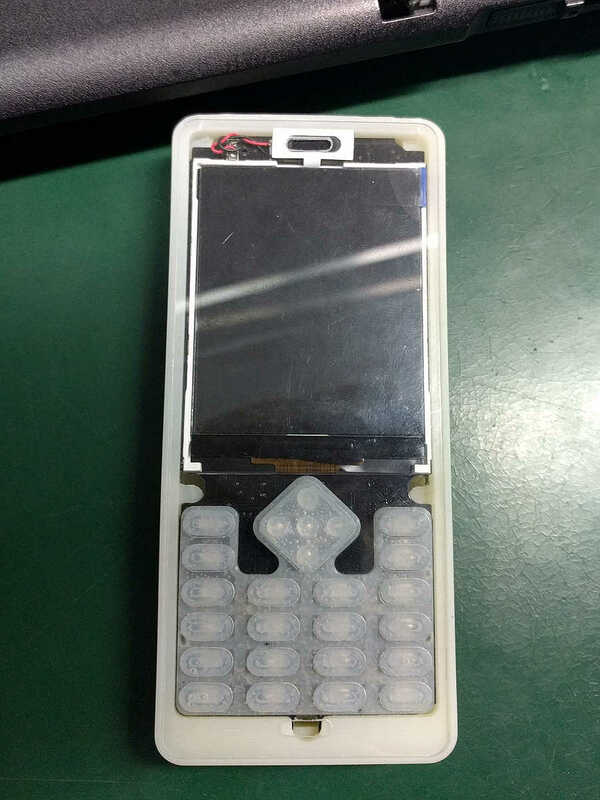 @Renne, we tested a capacitive button panel, and for the main keypad it doesn&apos;t look like it could work. The buttons are too close together and it&apos;s too easy to press multiple buttons at the same time. 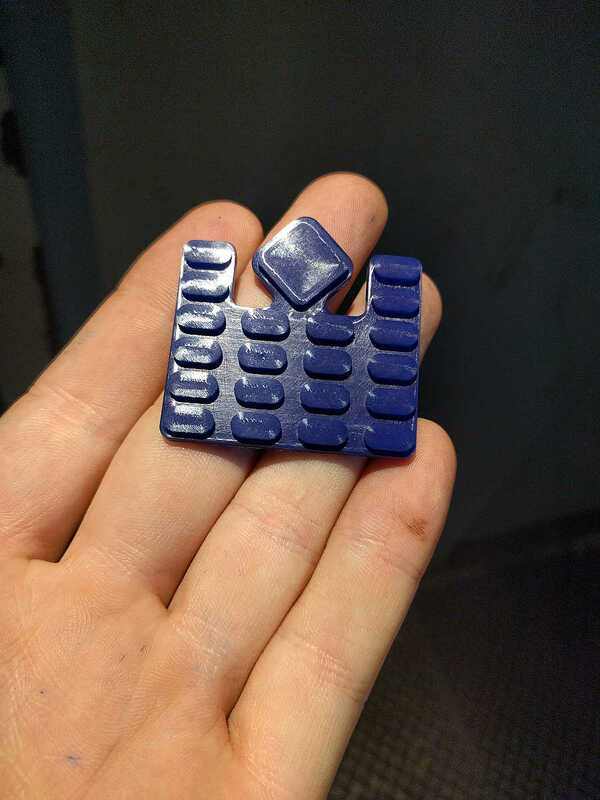 Might be OK for a single button somewhere. If you look at other capacitive button panels, they usually need a grid size of something like 10mmx10mm. but that&apos;s much too large for our application. Later we also made a panel the same size as our keypad (not posted yet), and that one sort of worked, but as I mentioned, it was much too easy to press multiple buttons. Maybe with some more engineering time we could tune the circuit to get it working, but right now we need to concentrate on getting the core functionality working well. We should schedule a call to congratulate each other directly on such great projects :). interesting, imagine ssh + terminal and usb C host for normal keyboard.